Equestrian season is in full swing in Wellington, and the village typically has about 10,000 extra people in town during the winter. WELLINGTON, Fla. — Equestrian season is in full swing in Wellington, and the village typically has about 10,000 extra people in town during the winter. The Palm Beach County Sheriff's Office wants to make sure teenage equestrian riders are not getting behind the wheel after attending parties. 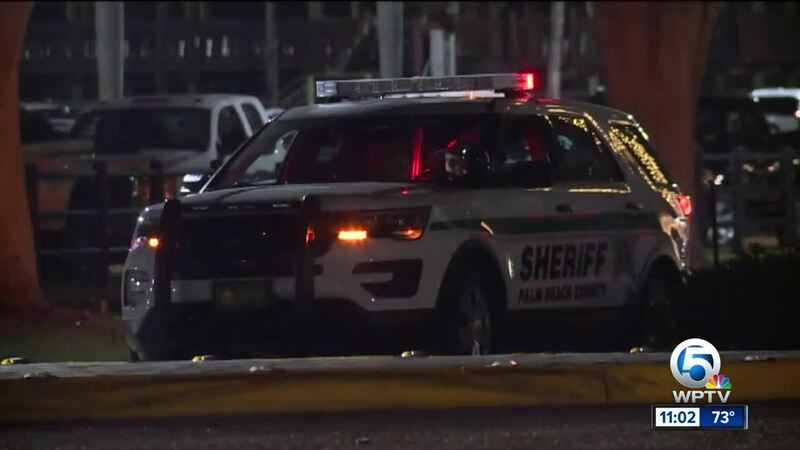 PBSO launched their second round of what they call "Operation Wild Stallion" -- a DUI enforcement effort that cracked down on underage drinking and driving last year at this time. This year's focus is barn parties where teenagers can often get free flowing access to alcohol. The Wellington village manager told WPTV’s partners at the Palm Beach Post about two crashes this season with underage drinkers that may have attended barn parties. This enforcement effort started in November and lasts through the end of March.